September 26, 2017 – The United Nations Office for Outer Space Affairs (UNOOSA) announced today the opportunity to participate in a space mission using Sierra Nevada Corporation’s (SNC) Dream Chaser spacecraft. The low-Earth orbit space mission will take 20 to 30 powered experiments provided by organizations within the participating UN Member States, with a particular emphasis on developing and emerging countries. In June 2016, UNOOSA and SNC signed a Memorandum of Understanding to collaborate on this historic United Nations space mission. 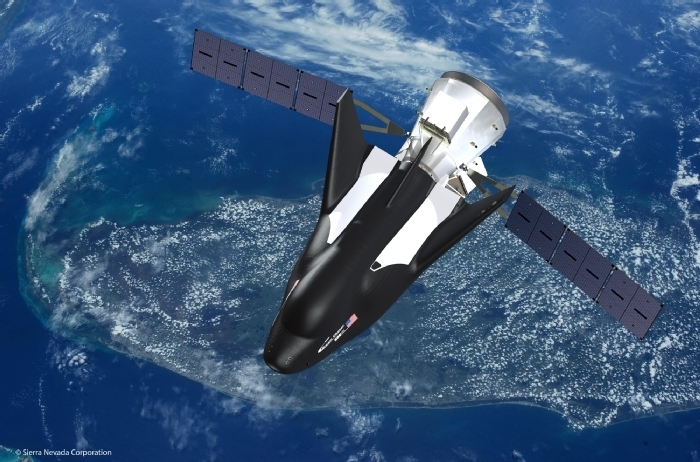 The first-ever United Nations space mission is intended to launch as early as 2021 and will allow United Nations Member States to participate in a 14-day flight to low-Earth orbit (LEO) on SNC’s Dream Chaser spacecraft. The Call for Interest issued by UNOOSA provides a summary of the two to three week long in-space mission and requests information from UN Member States interested in providing payloads. The deadline for submission is November 1, 2017.